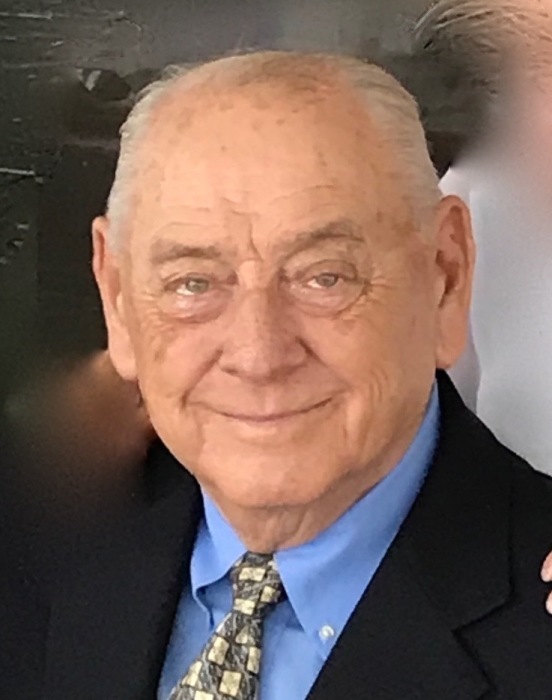 Evans Funeral Home announces the death of Mr. Ben Holland Gower, age 83 of Jefferson, Georgia who entered into rest Tuesday, January 22, 2019. Mr. Gower was born in Dallas, Georgia but grew up in Atlanta, the son of the late Charlie and Gladys Croker Gower. 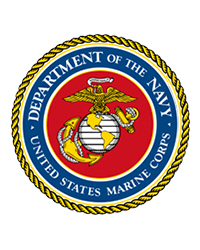 Mr. Gower was retired from Hava Tampa Cigar Company, Reliance Paper Company and Fulton Paper Company as a sales representative, and served his country in the U.S. Marine Corp. In addition to his parents, Mr. Gower is preceded by a brother, Waymon Gower. Survivors include his wife of sixty years, Stevie Blackstock Gower of Jefferson. Two sons; Jeff Gower and fiancé Nancy Shafer of Jefferson, Bobby Gower and his wife Suzi of Dacula. Four grandchildren; Jake, Cole, Abby and Katie. One great grandchild; Emma. Funeral services will be held 12:00 Noon Saturday, January 26, 2019 from the Chapel of Evans Funeral Home with burial to follow in Evans Memory Gardens with military honors. Honored as pallbearers are Jeff Gower, Bobby Gower, Jake Gower, Cole Gower, Abby Gower and Brad McDonald. The family will receive friends at the funeral home10:00 – 12:00 prior to the service. In lieu of flowers, memorials may be made to the Eagle Ranch, P.O. Box 7200, Chestnut Mountain, Georgia 30502.